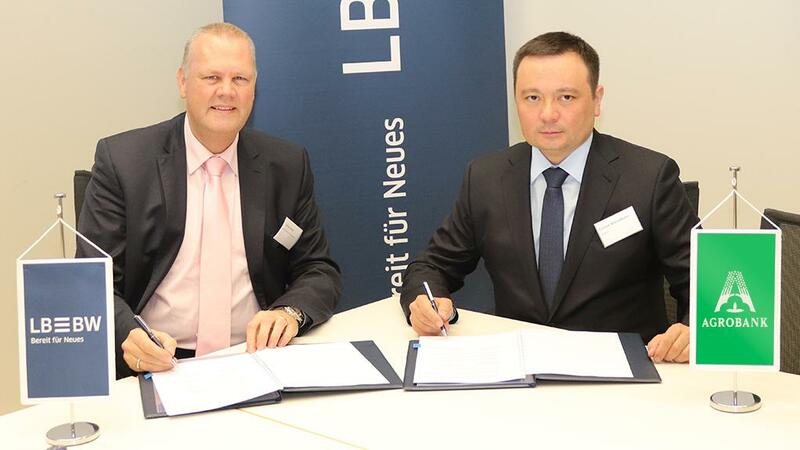 In the framework of the Uzbekistan – Germany business forum which is being held in Berlin, Agrobank signed an agreement with German Landesbank Baden Wurttemberg and Commerz Bank AG on raising funds of the credit line for €150 million. €65 million of the funds allocated will be directed to the implementation of projects in four large industrial enterprises in the first quarter this year. It is expected that thanks to the execution of the projects over 1,500 new job places will be created. 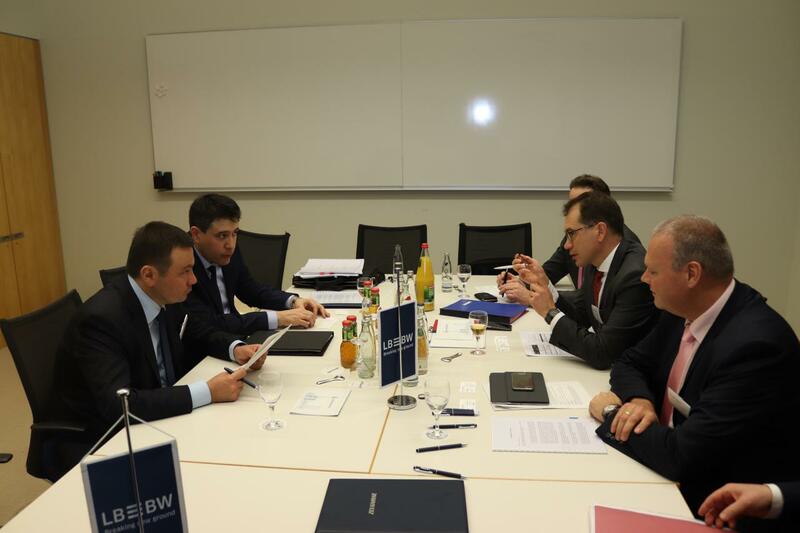 The agreements signed will serve to develop bilateral relations with German financial institutions and help expand investment activities.